1.Don't Sleep with mobile under the pillow : It is very dangerous to sleep with mobile phone or cell phone under your pillow. Most experts says to avoid sleeping with mobile phone under your pillow. 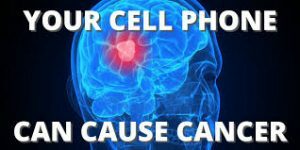 There is some evidence to support harmful effects of mobile phone or cell phone use on the brain, the jury is out on brain cancer or brain or brain tumors and cell phone use. Experts advise taking the safe route and limiting unnecessary extended exposure, such as sleeping with the mobile phone next to your head. 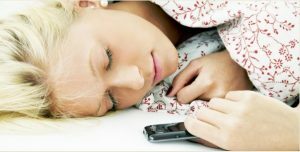 Keep the cell phone away while you are sleeping. 2.Leading Cause of Stress : Who uses too much cell phone or mobile phone they are more prone to stress and fatigue. 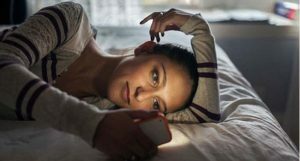 It can also lead to physcological disorders in some cases..
3.Loss of Sleeping : Most of the teenagers keep their mobile phones nearby while sleeping to respond to text and calls, they feel pressurized to remain reachable around the clock. It leads to sleep interruption and disruption. They also become irritable when they sleep deprived. 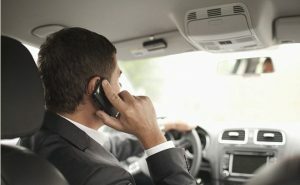 4.Leading to cause Accidents : Teenagers are more likely to respond to calls, text while driving and riding than adults. They talk and text on the phone without realizing that it can cost their lives. 5.Risk of Cancer : Research proves that electromagnetic radiation emitted by cell phones get absorbed in the tissue when we hold the mobile phone for longer times. 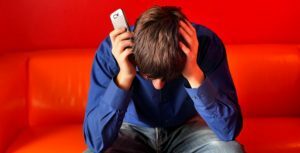 The nervous system of teenagers are still developing and have a big risk of developing brain cancer from mobile phones than adults.